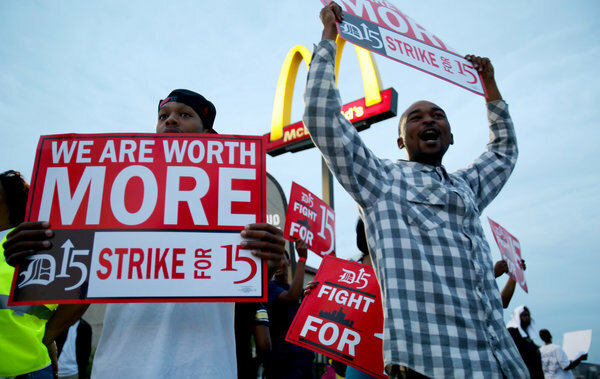 As fast food workers strike across the U.S., the idea of structural injustice takes center stage: low-wage fast food workers are pitted against owners who feel confident that if their current employees are unhappy, there are plenty of other people who are desperate enough to take the non-living wages they offer without complaint. Jesus had something to say about that. 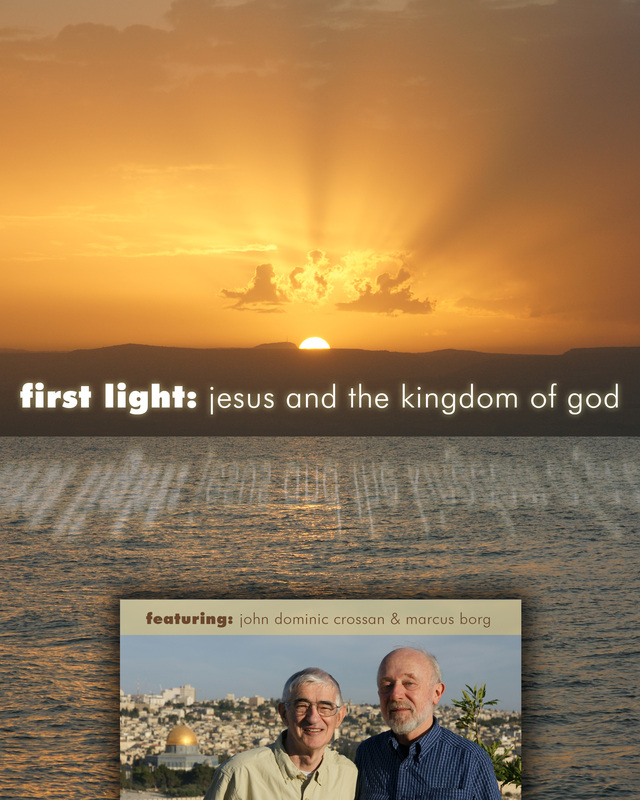 In First Light, Living the Questions’ DVD curriculum on “Jesus and the Kingdom of God,” Dom Crossan and Marcus Borg explore the culture and times in which Jesus lived. For Labor Day here in the U.S., here’s an excerpt from the participant guide: John Dominic Crossan reflecting on the structural injustices that Jesus is critiquing in the parable of The Vineyard Workers. Imagine, for example, how that process worked in an oral delivery of the Vineyard Workers in Matthew 20:1-16. It is harvest time in the vineyards and a landowner goes to the marketplace to hire day laborers. But instead of hiring all he needed at once, he went out five times—at 6am, 9am, 12 noon, 3pm, and 5pm. (Are you already sensing a comment on his character in that procedure?). At the end of the day, all alike are given a silver denarius for a full day’s pay. They grumble immediately about the landowner’s injustice. And, from Matthew on, we tend to focus on that problem of personal and individual justice or injustice. Was it fair? Was the owner equitably generous or provocatively condescending? And in focusing there, we do not focus elsewhere. But think about this interchange: “About five o’clock he went out and found others standing around; and he said to them, ‘Why are you standing here idle all day?’ They said to him, ‘Because no one has hired us.’ He said to them, ‘You also go into the vineyard’” (20:6-7). How would Jesus’ listeners—especially poor day-laborers—have responded to that interaction? Would nobody from the oral audience have objected to such a blatant blaming the victim? Would nobody have protested that looking for work all day was not laziness? What would have happened in such a discussion was a raising of the audience’s consciousness on the difference between, in our language, personal and individual justice or injustice as against systemic or structural justice and injustice. Why did it happen mysteriously that, even at high harvest in the vineyards when labor should have cost top denarius, day-laborers were still looking for work at the end of the day? And, of course, the owner knew that situation full well since he had tried all day to have just the amount of labor needed and no more. He knew he could go out as late as 5pm and still find workers. How did things happen just as the landowners wanted? 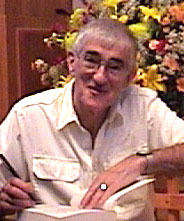 The audience would have been lured by that story into thinking, debating, and understanding the crucial distinction between individual charity (a denarius for each) and structural justice (no work for all), and in that collaborative process they would—Jesus hoped and intended—begin the collaborative process of eschatological transformation with a God of distributive justice.